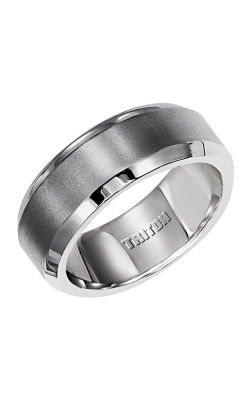 Bold, luxurious, and crafted with comfort in mind, the wedding bands of Triton are incomparable when it comes to innovative design and durability. 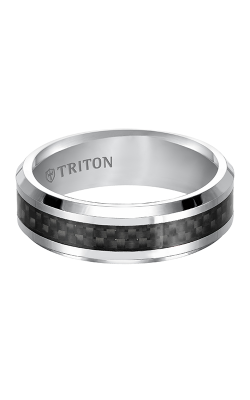 Handcrafted with patented technologies and unique precious metals that include ceramic, tungsten, cobalt, palladium, stainless steel, and more, Triton wedding bands offer a variety of handsome, masculine, and fashionable looks for the modern groom. 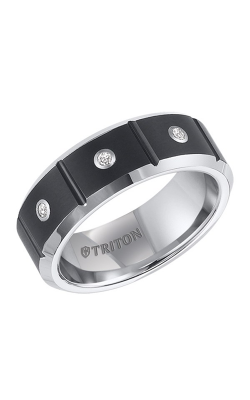 Located in Dublin, California, BARONS Jewelers proudly offers an extraordinary selection of trendy and classic Triton designer wedding bands. Our goal is to ensure that each customer has a memorable and hassle-free ring shopping experience at BARONS Jewelers. 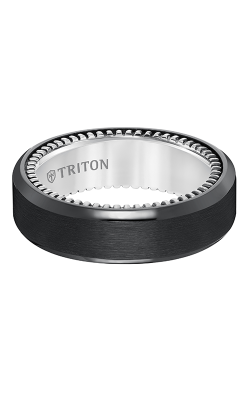 We are committed to bringing our San Francisco Bay Area customers the best selection of wedding rings available which includes a variety of Triton wedding bands that range from subtle and understated to opulent and extraordinary. 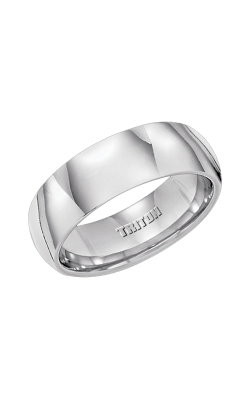 To help find that perfect Triton wedding band, we have a team of bridal specialists in our Dublin showroom who are more than happy to answer questions and guide each customer through the ring selection process. 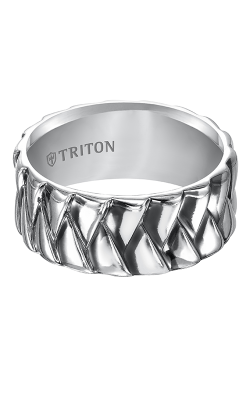 For individuals interested in exploring the wide world of Triton wedding bands, BARONS Jewelers is pleased to offer an incredible selection of bands from the most-requested ring collections Triton has to offer. Included in this selection are the bands of the Stainless Steel, Sterling Silver, and Diamond collections, which feature intricate designs with the optional addition of high-quality diamonds of all shapes and sizes. 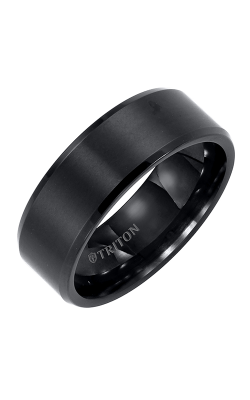 At BARONS we also carry Triton's luxurious matte finished Titanium, comfort-fit Cobalt, and exquisite Tungsten Carbide band collections, along with Triton's cutting-edge Tungsten Air collection whose patented metal rings boast an impressive 30% lighter metal weight than traditional Tungsten Carbide bands. Conveniently located in Dublin, California, BARONS Jewelers serves the San Francisco Bay Area and Northern California with the latest in engagement rings, wedding bands, fine jewelry, watches, and jewelry fashion trends. Committed to delivering exceptional service and continuing our "legacy of elegance," we are authorized jewelry retailers for additional designers including Simon G., A. Jaffe, Michael M., ArtCarved, and Carl F. Bucherer. In addition, BARONS has the distinction of being the only Diamond Tacori Partner on the entire West Coast. To fully serve our jewelry and watch customers, we also offer comprehensive on-site jewelry and watch repair services by our expert goldsmiths and watchmaker.